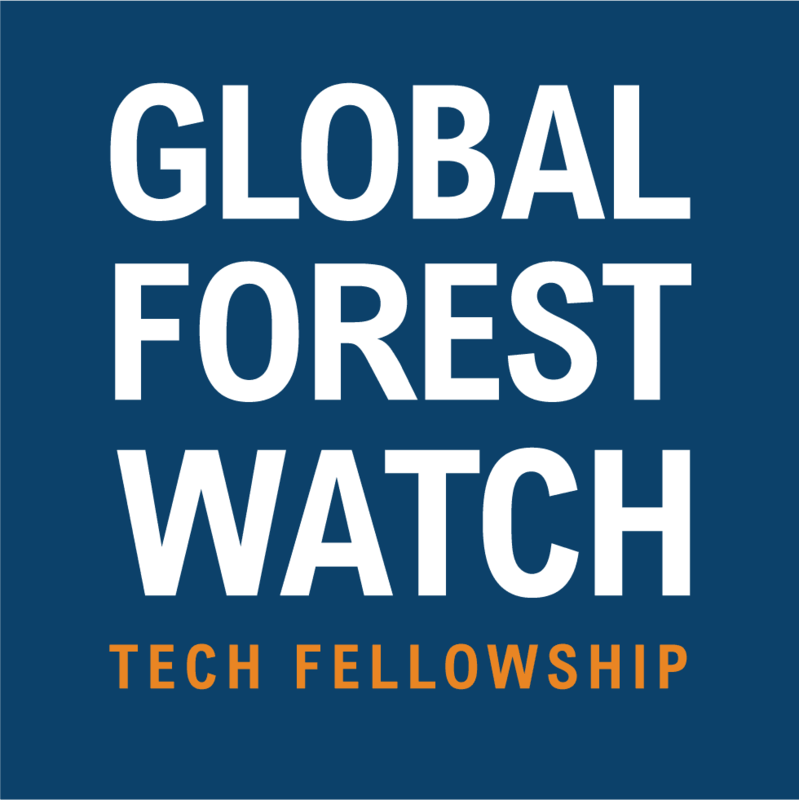 Global Forest Watch and the World Resources Institute are pleased to announce the first-ever GFW Tech Fellowship. The Fellowship will scale the impact of GFW (a platform that has reached over one million users from every country in the world) by creating a cadre of changemakers and forest champions working on the frontlines of combatting deforestation. The GFW Tech Fellowship will equip the most innovative and dedicated forest protection advocates around the world with the skills and cutting-edge technologies to help halt deforestation. Global Forest Watch is seeking tech innovators, journalists, conservationists, campaigners, law enforcement officers, lawyers, scientists, analysts, cartographers and indigenous leaders who are committed to expanding their forest monitoring experience and sharing this knowledge with others in their networks. The five-month Fellowship will run from July through December 2018. Fellows will participate in regular online meetings and trainings, and will receive tips and techniques to effectively train and share knowledge with others. In September 2018 the cohort will come together in Washington, D.C. for a three-day tech camp to sharpen their skills on using GFW and other open source mapping tools, remote sensing and GIS, data collection and visualization, mobile monitoring technologies, storytelling and media engagement, and digital and personal security. Peer-to-peer learning within the cohort will be a crucial part of the program, so fellows will be encouraged to communicate and share skills and ideas with one another regularly throughout the fellowship and beyond. To apply to the 2018 GFW Tech Fellowship, please complete the application and submit it no later than June 15th, 2018. The five fellows selected for this first cohort will be notified of selection by July 1st. Please review the FAQs here and write to gfwfund@wri.org with remaining questions.